Built to last, Weblon Vanguard awning fabric is wick resistant and reinforced with high-strength 1000-denier polyester. An additional vinyl layer on the weather side enhances the life of any kind of awning installation. 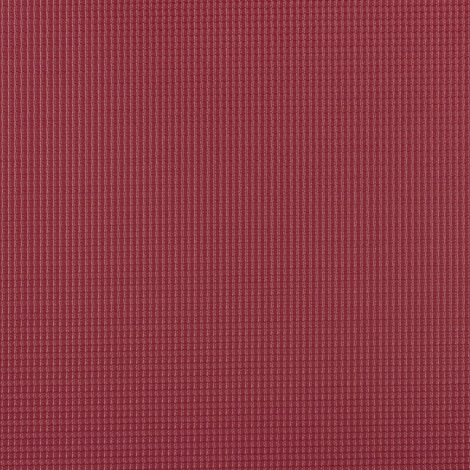 The Rain Kleen® surface treatment lengthens the fabric's life and maintains its depth of color. Vanguard supplies remarkable water, mildew, and UV resistance. Dimensionally stable, the awning fabric is heat sealable and compatible with a variety of graphic applications (including pressure-sensitive graphics). Applications for the outdoor fabric consist of business, residential, RV, and retractable awnings. Vanguard excels as an awning replacement fabric or customized installations. 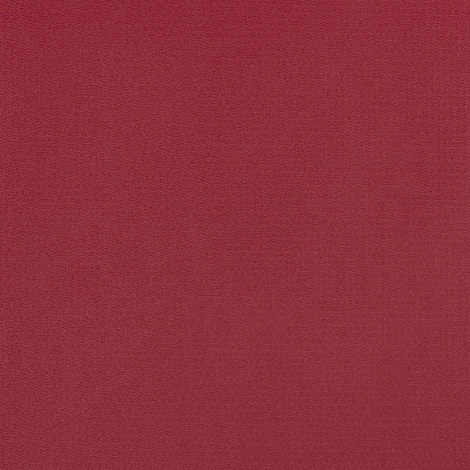 Made by Herculite®, Weblon Vanguard in Burgundy gives a high-style appearance.